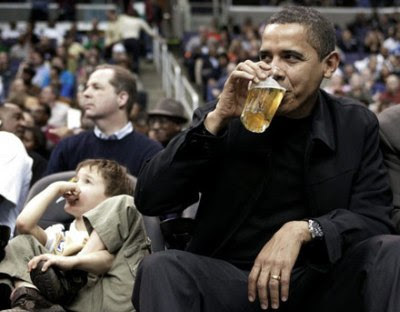 President Obama has taken a lot of flack recently over his being human and enjoying a beer and a basketball game or taking the First Lady for drinks and a show. Republican "news" commentators have never missed the opportunity to tell us that the "Anointed One" (as they call him) should never be seen in public drinking on the job. In fact, the presidency is going to hell in a beer cart. Why can't America go back to the good ol' days of the great Ronald Reagan! "We're Reagan Conservatives!" they're shouting. Oh, what short memories (if any) these blowhards have. 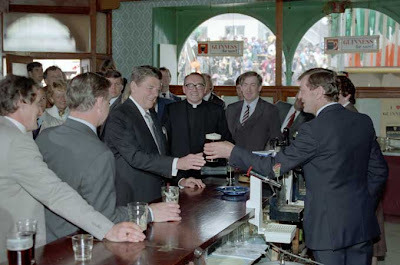 Below is President Reagan receiving a beer during a Visit to O'Farrell's Pub in Ballyporeen, Ireland. 6/3/84. Just one of many opportunities where the great Ronald Reagan enjoyed a beer. In fact (I use that term loosely) it was on this date in 1987 that Ronald Reagan allegedly had one too many ales and blurted out what turned out to be one of his most famous Cold War speeches ever. What he had intended to say was, "Where's the next beer hall?" 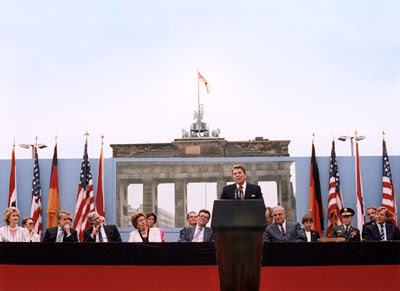 Instead, he challenged Soviet Leader Mikhail Gorbachev to "tear down this wall" -- the Berlin Wall, a symbol of the repressive Communist era in a divided Germany. 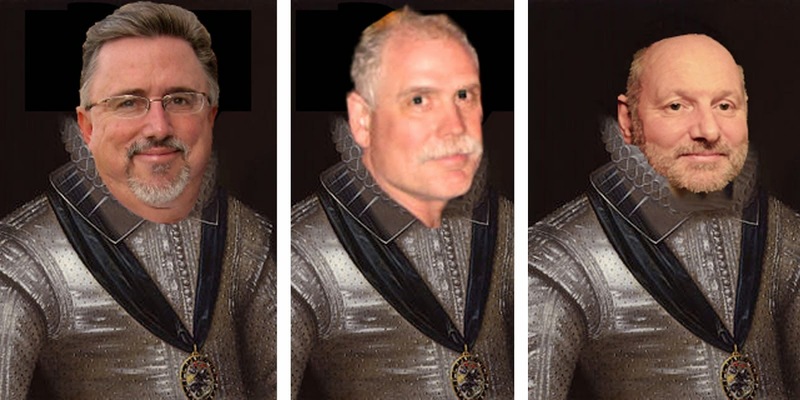 So, there you have the rest of the story. A president, a few beers, and peace on earth. Now, President Obama, I challenge you to go have a couple of beers tonight and solve this mess that we're ALL in. Aye! 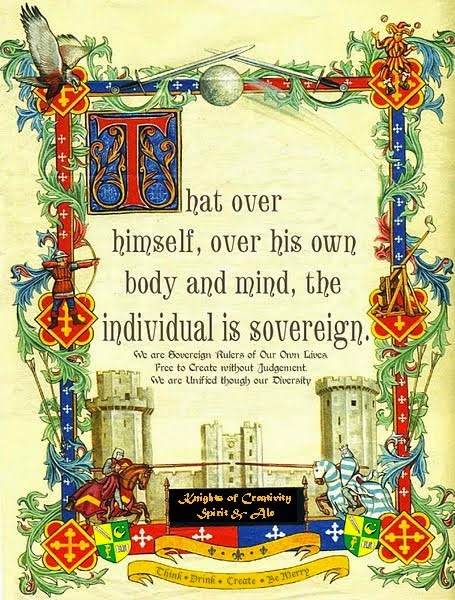 If a man is too busy, serious or self-righteous to enjoy a beer...then he has a real problem! So, tonight, in Obama's home base of Chicago, I'll raise a toast to our fearless and relaxed leader!